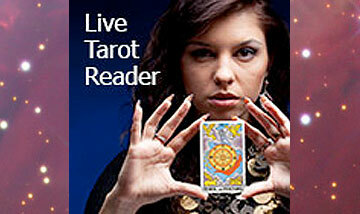 Many people have asked the question are Tarot Cards and Tarot card readings against the rules of certain religions. Below are some of the key passages in the Bible that relate to divination (fortune telling or the practice of seeking knowledge of the future or the unknown by supernatural means). 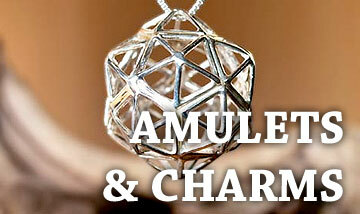 Some of the passages also relate to witchcraft and speaking with the dead (clairvoyance). From the passages below the Bible makes it very clear that divination and many other forms of working with spirits is not acceptable. Although the words 'Tarot' and 'Tarot Cards' do not appear directly in the Bible they are often used as a form of seeking knowledge and sometimes fortune telling. 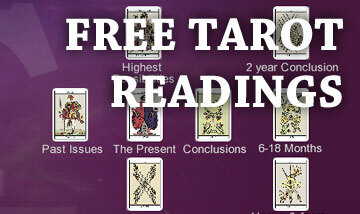 For this reason it is not the cards themselves that are seen to be offensive, but what they are actually used for, i.e. divination. Therefore by virtue of what is written in the Bible it would appear that using Tarot Cards for playing games like a normal pack of cards is fine. Enjoying the beauty of and the imagery of Tarot cards is fine and understanding their imagery and each tarot card meanings is also fine. For all that do these things [are] an abomination unto the LORD: and because of these abominations the LORD thy God doth drive them out from before thee. So Saul died for his transgression which he committed against the LORD, [even] against the word of the LORD, which he kept not, and also for asking [counsel] of [one that had] a familiar spirit, to enquire [of it]. Then said Saul unto his servants, Seek me a woman that hath a familiar spirit, that I may go to her, and enquire of her. And his servants said to him, Behold, [there is] a woman that hath a familiar spirit at Endor. And Saul disguised himself, and put on other raiment, and he went, and two men with him, and they came to the woman by night: and he said, I pray thee, divine unto me by the familiar spirit, and bring me [him] up, whom I shall name unto thee. 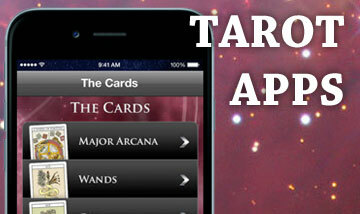 The Tarot Card Meanings iPhone/iPad App (What does each card actually mean).